Available to USSD members through March 15, 2018. Registration for Young Professionals, 35 years and under. Guests of persons that have paid the full conference rate. Guest registration does not include access to conference sessions, lunches or workshops. Registration fee if you are not registered as a full conference attendee. 1-ticket is included with your full conference registration. This is for guest or someone not registered for the full conference. Includes transportation by motor coach to and from ballpark; baseball ticket, 2-drink tickets, and food. USSD will hold its 38th Annual Conference & Exhibition for the first time in the state of Florida. The Theme, A Balancing Act: Dams, Levees and Ecosystems, reflects the importance of environmentally sustainable water projects within diverse and sometimes fragile ecosystems. 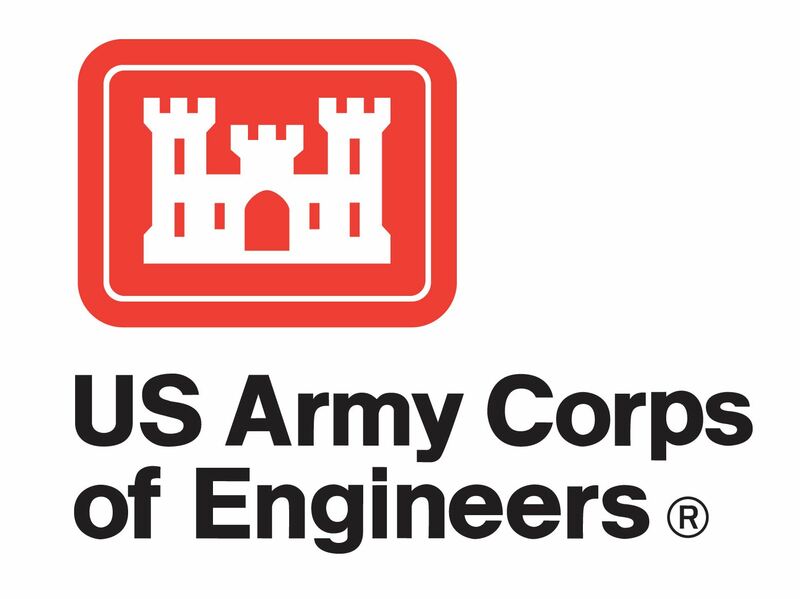 The Host for the 2018 Conference and Exhibition is the U.S. Army Corps of Engineers, Jacksonville District. Dams and levees continue to provide significant benefits to society. These benefits include flood control, water supply, irrigation, renewable energy, navigation, recreation, and habitat and environmental enhancement. Many of our existing dams and levees are poised to provide additional benefits and solutions to some of our nation’s future infrastructure, environmental, social, and economic challenges. 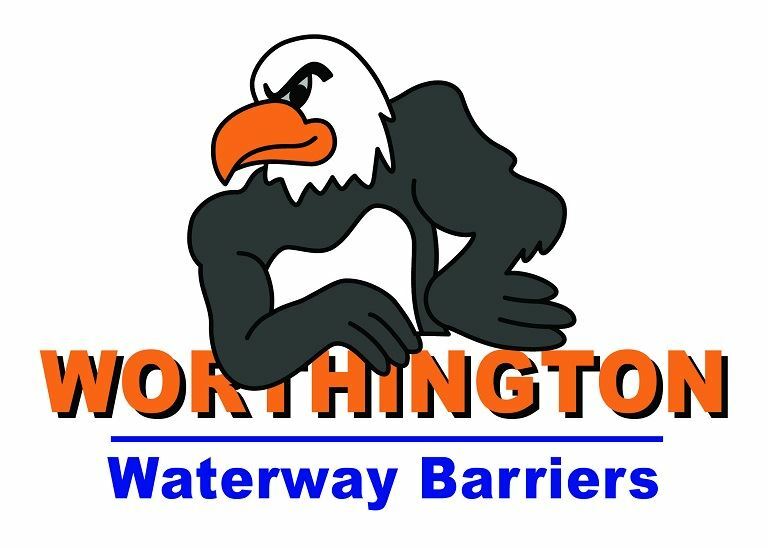 This year's conference theme represents some of the unique challenges that coastal environments and delicate ecosystems face, which requires balancing the purposes of dams and levees with environmental, social and economic interests. Committee meetings on Monday are an important part of the Annual Conference. Committees will meet at various times on Monday, April 30 (schedule). All Conference participants are welcome to attend these committee meetings. Monday's Opening Session from 5 pm to 6 pm will highlight USSD and ICOLD activities and initiatives. The Kickoff Reception will follow in the Exhibition Hall. Six workshops will take place on Thursday, May 3, and are included in the conference registration fee. 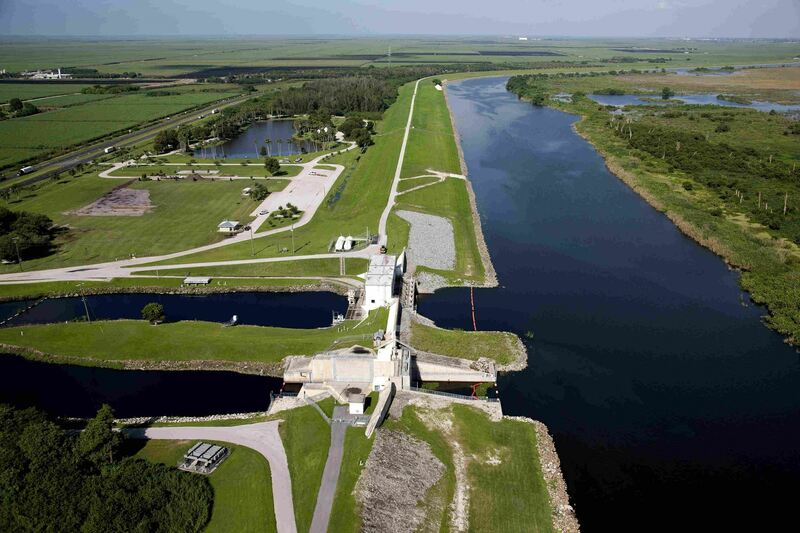 Two field tours organized by the U.S. Army Corps of Engineers will provide interesting opportunities to learn about the unique water-related environment in south Florida. Space is limited on both field tours, so register early. One motorcoach on each tour will drop passengers at Miami International Airport at the end of the tour for those with late flights; do not schedule flights before 8 pm. Foreign participants will require security clearances from the Corps of Engineers. 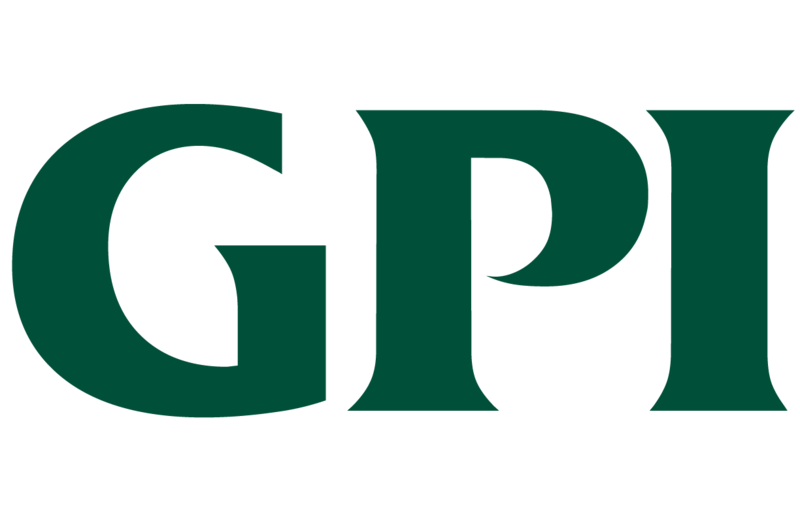 Foreign participants should register as soon as possible, but no later than April 20, and will be contacted for passport information. A half-day tour on Thursday afternoon will visit the Tamiami Trail, pa rt of the Florida Everglades restoration project. 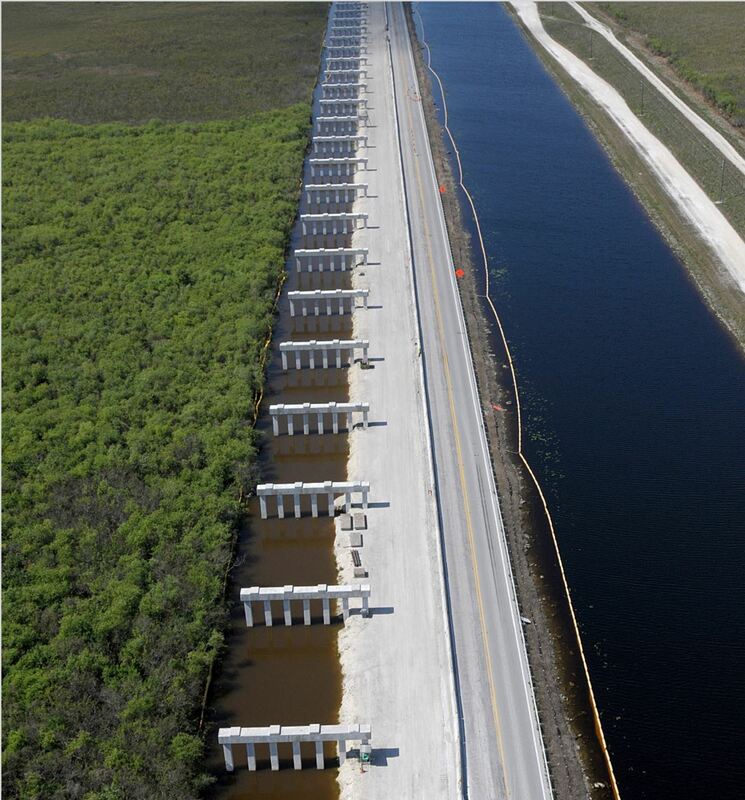 Tamiami Trail modifications include construction of 2.6 miles of bridging and roadway improvements to enhance water conveyance to the Everglades National Park. 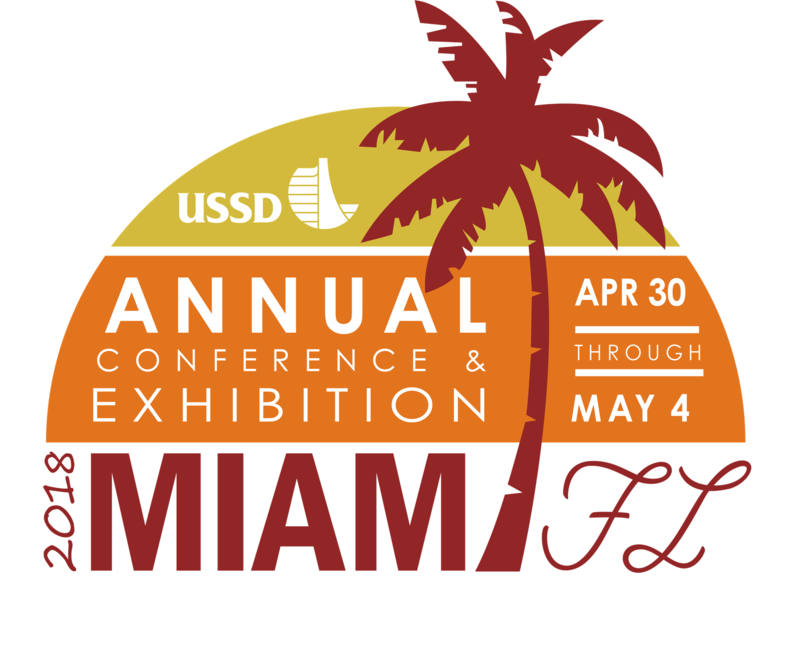 Attending the USSD Conference provides educational opportunities and after attending a day of technical sessions, relax with some Miami flavored fun. This fun outdoor party celebrates our collaborative friendship with the western hemisphere national committees known as INCA (the ICOLD National Committees of the Americas). The Hyatt’s riverfront terrace is the perfect venue to enjoy Latin-inspired food, music and entertainment in a festive atmosphere. You won’t want to miss this fun ending to the technical conference. Enjoy a little bit of a South Beach vibe at Marlins Park overlooking right field, including a private reserved area with 10 TVs, three bars, buffet dinner and limited seating to watch the Marlins take on the Philadelphia Phillies. Continuous motorcoach shuttles will operate from 5:30 pm until the end of the game to transport participants to and from the ballpark, about two miles from the Hyatt. Participation is limited to the first 400 attendees who sign up via the registration form. All YPs are invited to attend the meeting of the USSD Committee on Young Professionals on Monday to provide insight regarding future initiatives and conferences. A YP Networking Social will be held on Tuesday from 8-10 pm, at Area 31, in the Epic Hotel across the street from the Hyatt Regency. The outdoor terrace will be the perfect casual setting to network with YPs and others who have an interest in connecting with YPs. A private luncheon for YPs and invited seasoned professionals will be held on Wednesday, and is intended as a first step in the development of a USSD mentorship program. Space is limited to the first 80 YPs who register for this exclusive event on the conference registration form. The fourth annual 5K FUNds Run/Walk to support the USSD Scholarship Fund will be held on Wednesday, May 2. Start your morning with your favorite USSD running buddies to get some circulation going before sitting in technical sessions. 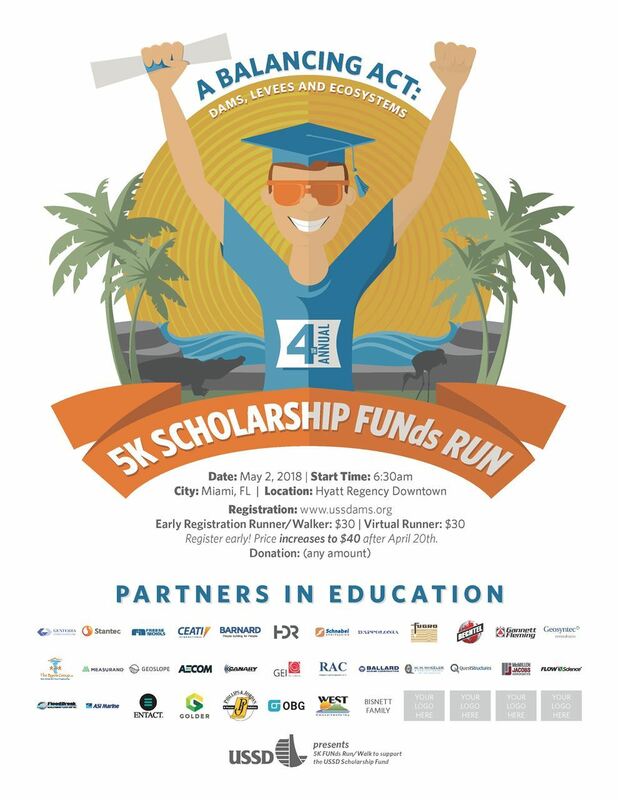 The event will begin at 6:30 am on a course that begins at the Hyatt (course description); or sign up to be a virtual runner, and your donation will go directly to the scholarship fund. Contribute a minimum of $250 to the USSD Scholarship Fund and your logo/name will be displayed as a 5K Sponsor on the Conference website and publicity poster. Contributions to the fund can be made any time prior to the Conference. Make your donation here. You can sign up and pay for the 5K on your registration form. To pay the 5K registration fee separately from your conference registration, you may register for the 5K only here. The cost is $30 until April 20, and $40 after April 20 and at the door. Proceeds benefit the USSD Scholarship Fund. VOLUNTEERS NEEDED FOR 5K EVENT Contact Georgette Hlepas at Georgette.Hlepas@usace.army.mil. Volunteers receive one-day access to conference on the day they volunteer. An Exhibition will be held for organizations wishing to showcase their products and services to a wide range of professionals involved in dams, levees and water resources. The Exhibition is SOLD OUT! The fee for rental of exhibit space includes standard pipe and drape and identification sign, provided by Freeman Exposition, Inc. Additional items such as tables, chairs, wastebaskets, technology or electricity are available to the Exhibitor at additional cost and may be ordered through Freeman here. Booth reservations also include up to five staff registrations, with access to all activities on the exhibition floor, including receptions, breaks and lunches, as well as the Tuesday night Sunset over Miami party. 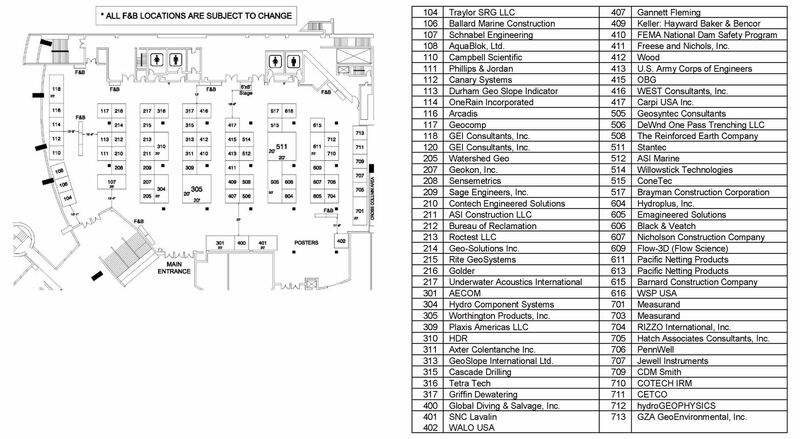 Additional information is available on the booth reservation website. Exhibitor staff who wish to attend the Monday committee meetings, conference technical sessions, workshops, field tours and baseball game should register as full conference participants (to the left). Sponsorships are available that provide enhanced exposure before, during, and after the conference. For opportunities click here. Cancellation Policy: To receive a refund, USSD must receive notice of cancellation by the end of business on April 20. All refunds are subject to a $25 processing fee. After April 20, the registration fee is not refundable, but substitutions are acceptable. 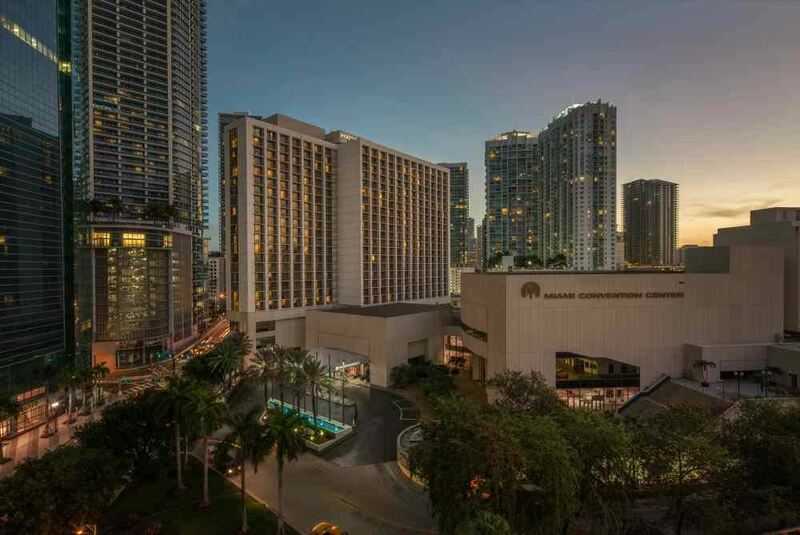 All Conference activities will take place in the downtown Miami Hyatt Regency and the connected Miami Convention Center. Overlooking the Miami River, the Hyatt Regency Miami is a landmark hotel with easy access to popular attractions, like Brickell City Center, Wynwood Art District, Coral Gables, Port of Miami, and the Latin flavor of Little Havana. The USSD room block is sold out, but you may make reservations at the prevailing rate here, or by calling 305-358-1234. USSD is proud to support local STEM programs in each community where we hold our annual conference. Our 2018 recipient organization is Manifezt Foundation, a local non-profit founded in 2015 with the mission of providing free STEM focused education to 8-18 year old students. Manifezt efforts are focused on low-income and disadvantaged communities throughout South Florida. You have the opportunity to donate $10 to this worthy cause on the conference registration form. Additional donations are accepted here. Colorado State University, Division of Continuing Education, will grant CEUs after successful completion of the Conference and/or a Workshop. CEU information will be available at the Conference. Professional Development Hour certificates will be provided during the conference. Authors/Speakers/Presenters: When preparing your PowerPoint presentation, please refer to the Presentation Guidelines.